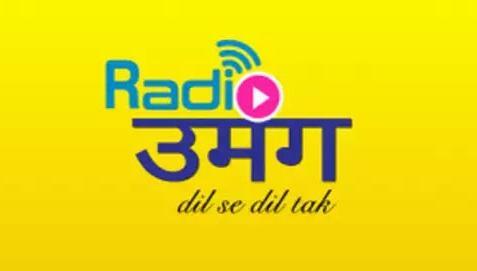 India’s first online radio station ‘Radio Umang’ has been introduced recently, in a wake of the penetration of smart phoned and increasing internet accessibility. Radio Umang (dil se dil tak) is an internet-based radio station which airs popular soulful Music and enriching Talk shows based on the theme of Love, Peace, Humanity and Hope. Radio Umang, an online radio station can be tuned easily by listeners through web streaming (www.radioumang.com) or by downloading the Radio Umang App. Radio Umang App is available in Google Play Store and is in the process to come soon on App Store. Radio Umang App was developed and designed by Indian based IT company Spark Infosystems. Radio Umang service can be accessed 24 hours a day & 7 days a week, it has found listeners in Hindi speaking regions of India and in over 60 countries globally.